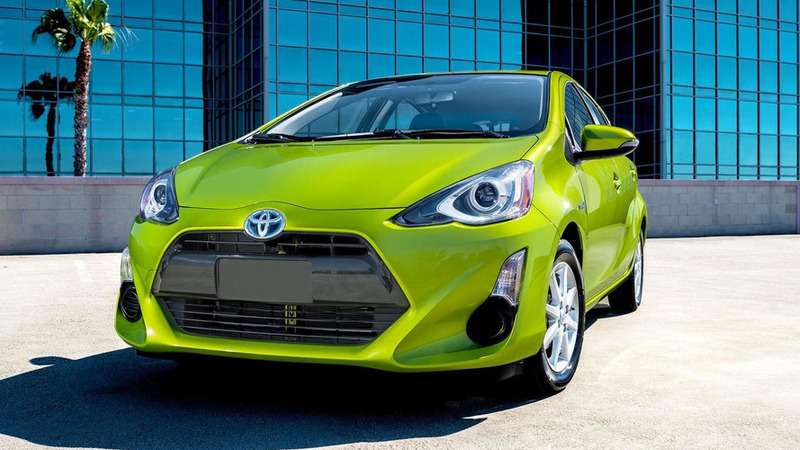 The smallest member of Toyota’s hybrid vehicle family in the U.S., the Prius C, is getting some much-needed attention with a refresh for the 2017 model year. 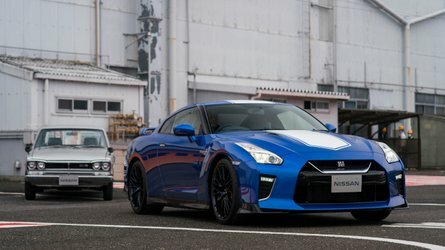 The company introduced the hatchback to the United States in 2012 and has given it minor upgrades along the way, including last year’s introduction of the Persona series models. 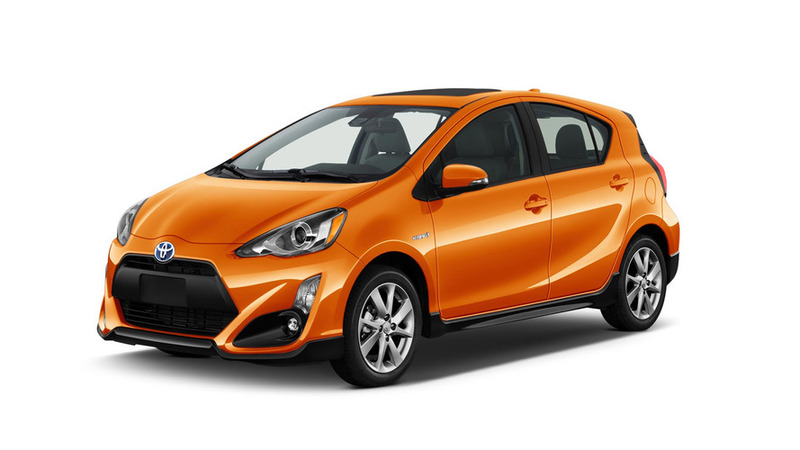 The refreshed Prius C has a hotter appearance that keeps the current model’s hexagonal grille and adds black trim in the fascia around the fog lights. Matching side sills add to the more aggressive look. There are similarly dark additions for the rear spoiler and lower portion of the bumper at the back. All models now come standard with aluminum wheels. They were only standard on the top trim previously. The other big change for the Prius C is that Toyota’s Safety Sense-C safety suite is now standard equipment on all trims. 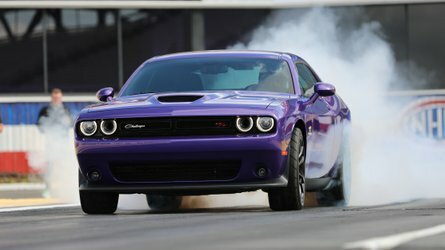 The tech includes pre-collision braking that functions at up to 85 miles per hour (137 kilometers per hour). 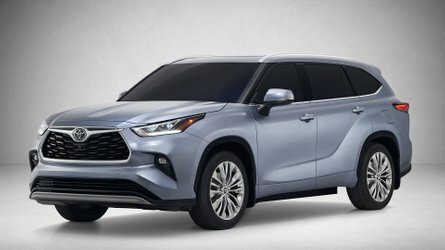 The automaker claims that the sensors can slow the hatchback by 19 mph (31 kph) before a crash. Drivers get audible warnings first for advising them to hit the brakes. Lane departure alert sounds an alarm if a person begins drifting off the road or into the possible path of other traffic. Finally, automatic high beams check for other vehicles at night and switch off the brighter lights when appropriate. 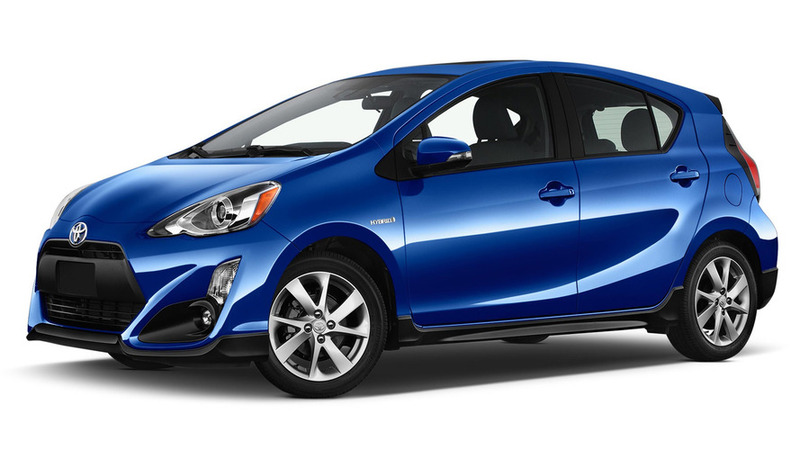 The Prius C’s powertrain remains exactly the same. 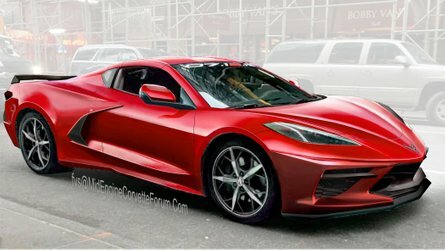 Drivers get a 1.5-liter four-cylinder that runs on the Atkinson cycle and produces 73 horsepower (54 kilowatts) and 82 pound-feet (111 Newton-meters) of torque by itself. 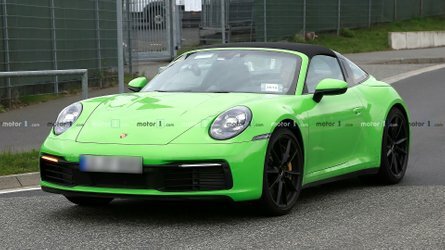 The electric motor takes total output to 99 hp (74 kW). 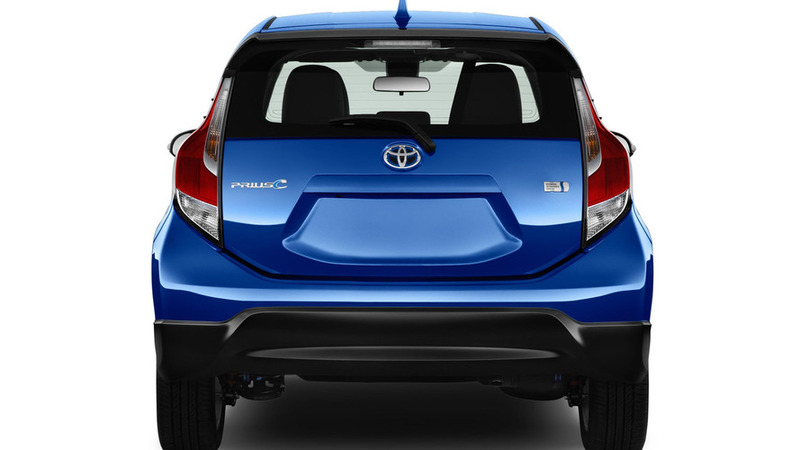 The hatchback gets 48 miles per gallon city, 43 mpg highway, and 46 mpg combined. The fully electric driving mode lets the vehicle travel for a mile at up to 25 mph (40 kph).